Great news! 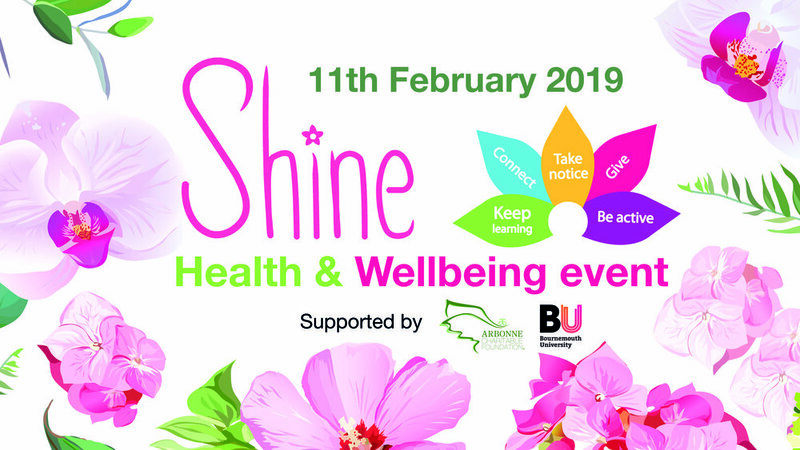 The Health and Wellbeing event is back! We are delighted to announce that we will be running our second Health and Wellbeing Event in 2019. Supported by Bournemouth University, BHLive and the Arbonne Foundation. We piloted an event in 2017 in the hopes of reaching more of the local teenage population than ever before with the message of their inherent value and equip them with the tools to improve their physical and mental wellbeing. 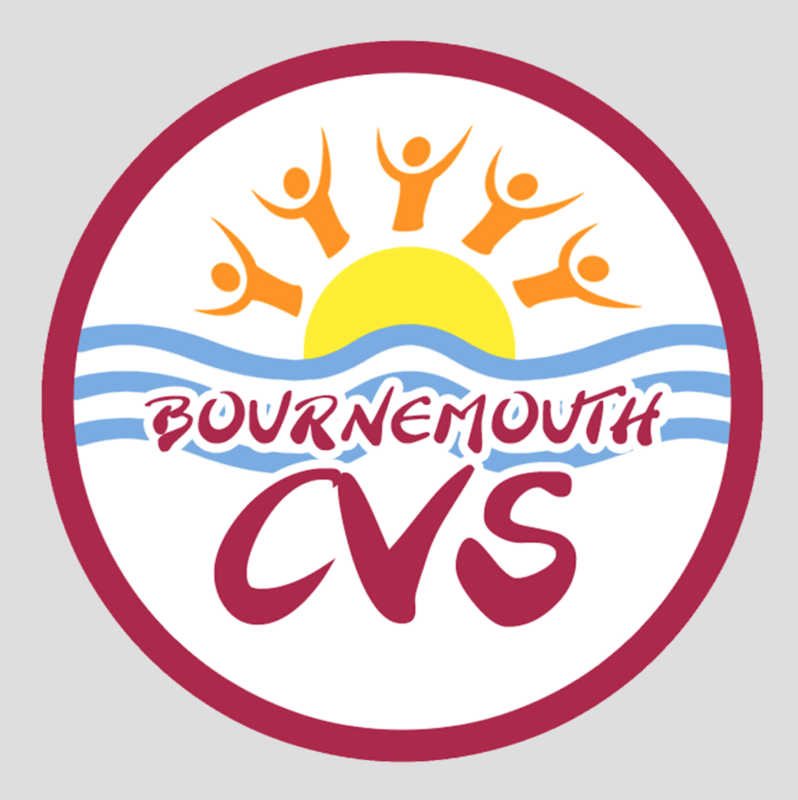 Due to 2017’s success, places for girls in years 7, 8 or 9 are once again being offered to all the schools across Bournemouth, Poole and Christchurch. These girls will be given the opportunity to attend a variety of workshops, including dance, choir, exercise and self-care. 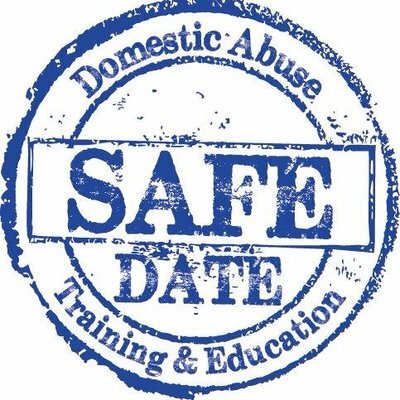 There will be up to 30 stands from all the different charities and businesses that help to promote physical and mental wellbeing, signposting the girls to the many different organisations available to them. There will also be an inspiring talk by entrepreneur Hayley Barnard, a marathon swimmer who has not only swum the English Channel but has also swum around Manhattan Island, New York – without a wetsuit! She’s even co-led an all-female team on an expedition in the Arctic Circle. Hayley will be talking about how we can tame the little voice in our head that whispers ‘You can’t do this’ or ‘You’re not good enough’ and instead have the confidence to go for it! In addition to workshops, a reflective space will be set up, where the girls can take some time to relax and receive self-care advice. 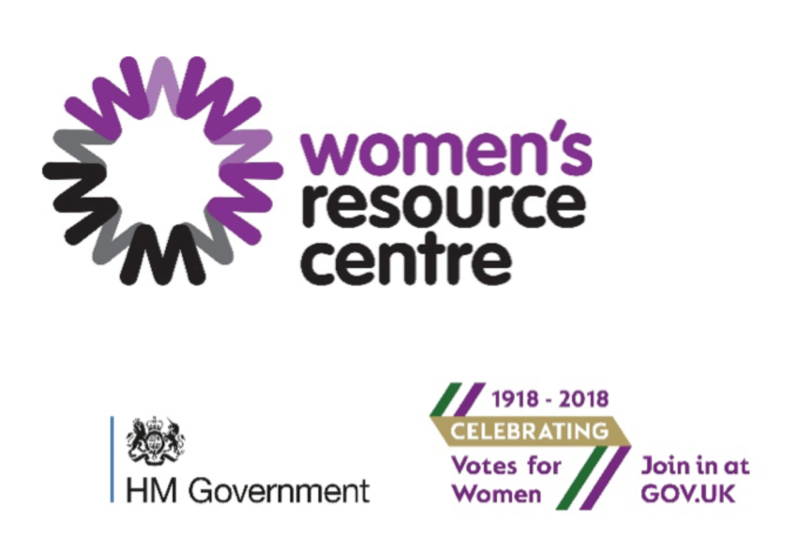 This unique event is only possible because the local schools, businesses and charities have united to work in partnership to improve the lives of young women across the conurbation. At the previous event in 2017, 12 different schools attended and 99% of the girls said they would like to do it again. “The whole event was inspirational as well as enjoyable. The girls that attended the afternoon had nothing but excitement and encouragement to say about it. They said that 'Shine really made them feel good about themselves and think of others' – Teacher from The Grange School.